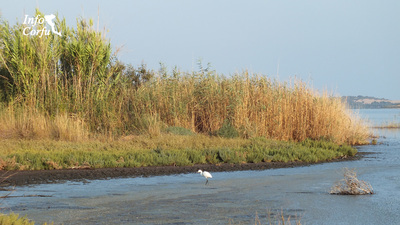 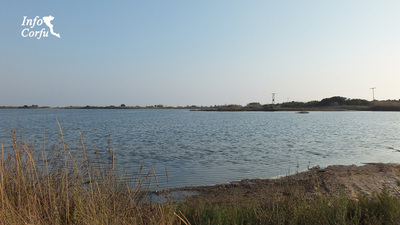 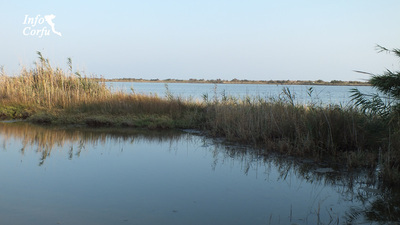 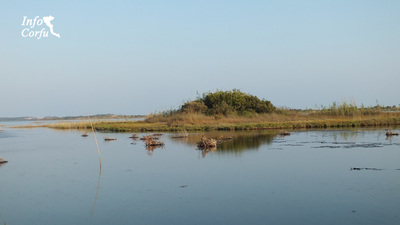 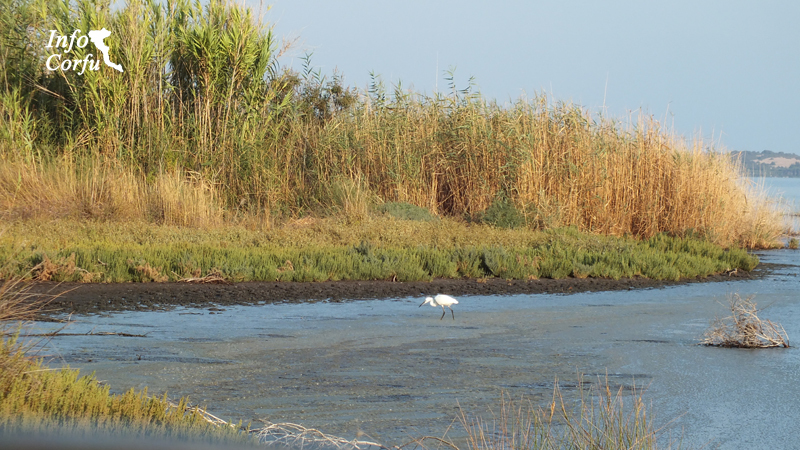 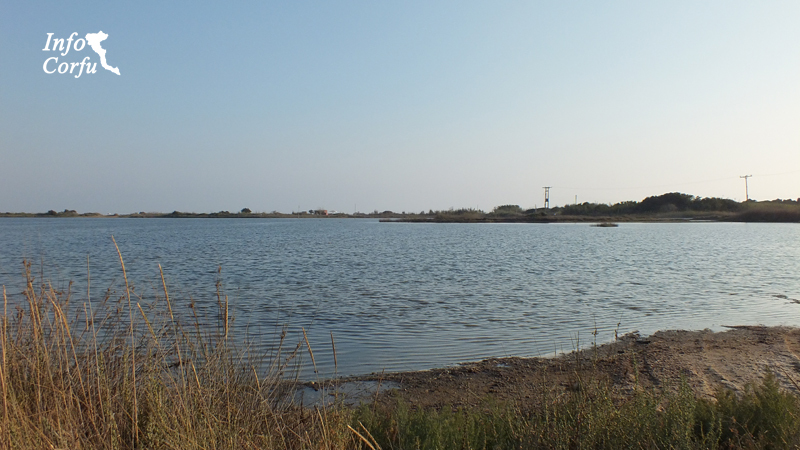 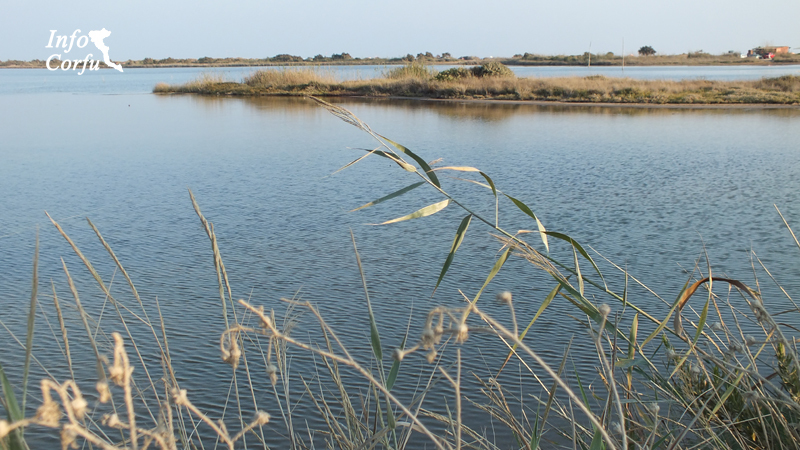 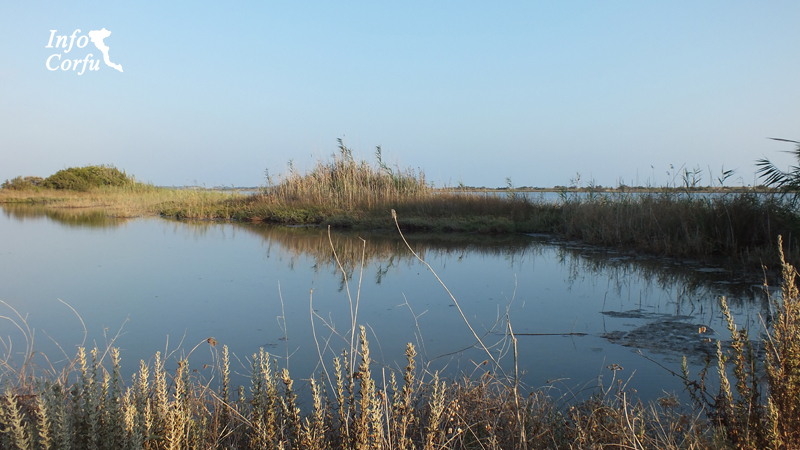 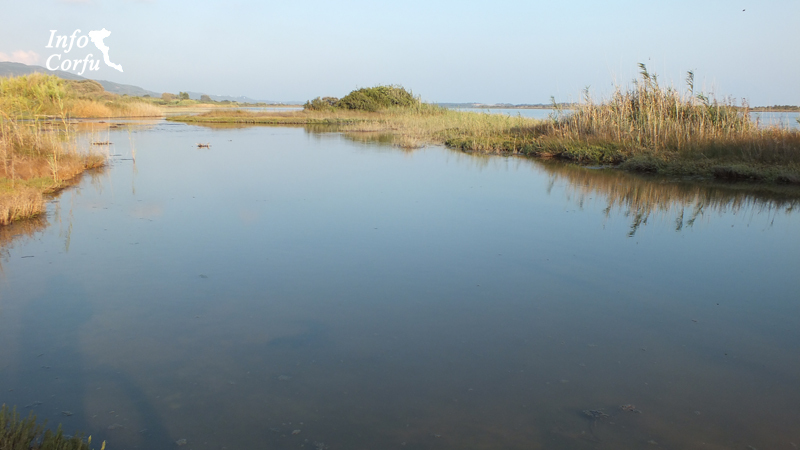 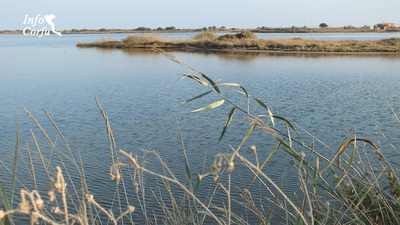 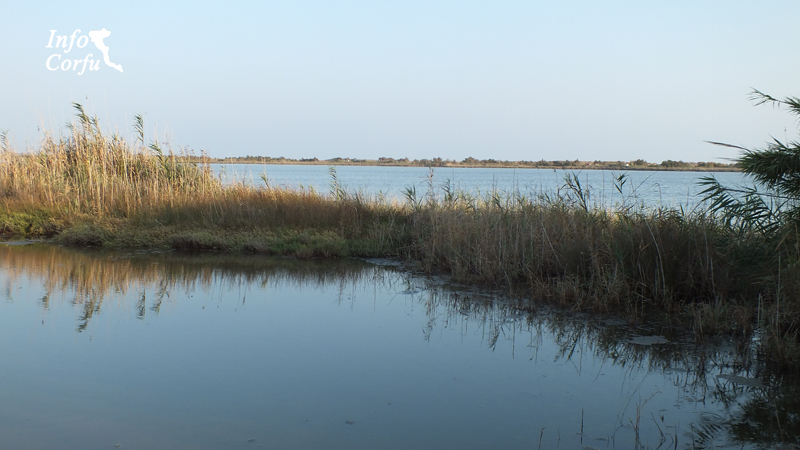 The lake Korrision in Corfu is a place with rich wetland. 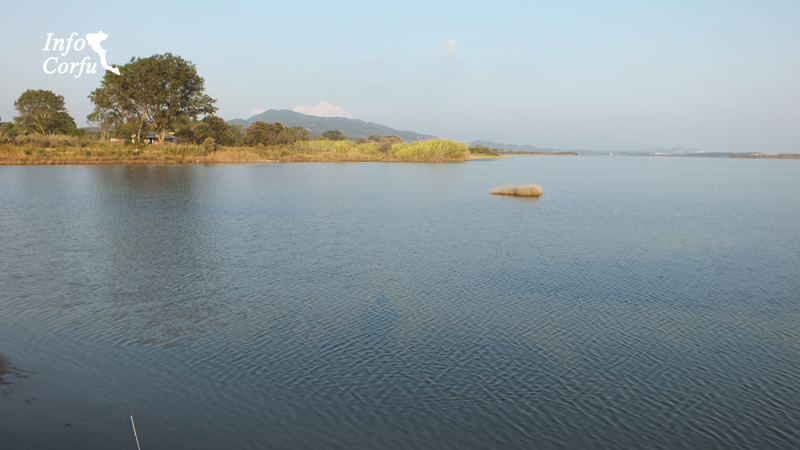 Many birds on their way to warmer countries stop by the calm waters of the lake. 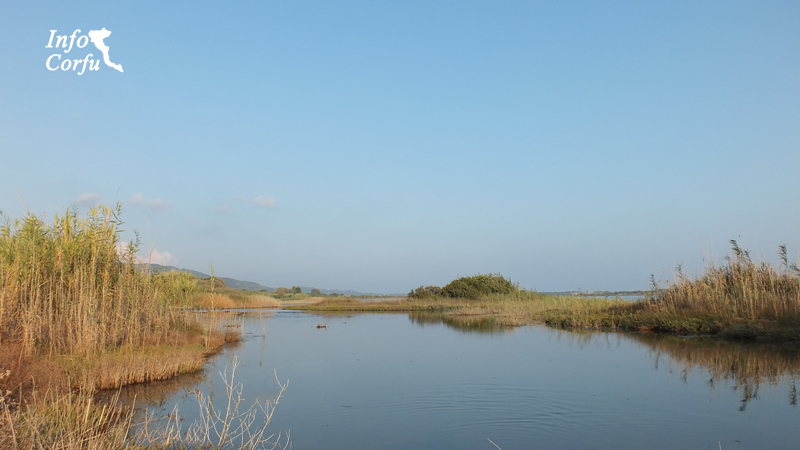 A walk along the dirt road, on the banks of the lake, between the reeds will delight you. 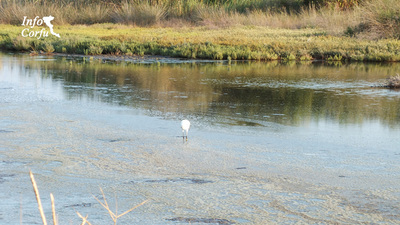 If you are lucky you will watch and a flock of migratory birds. 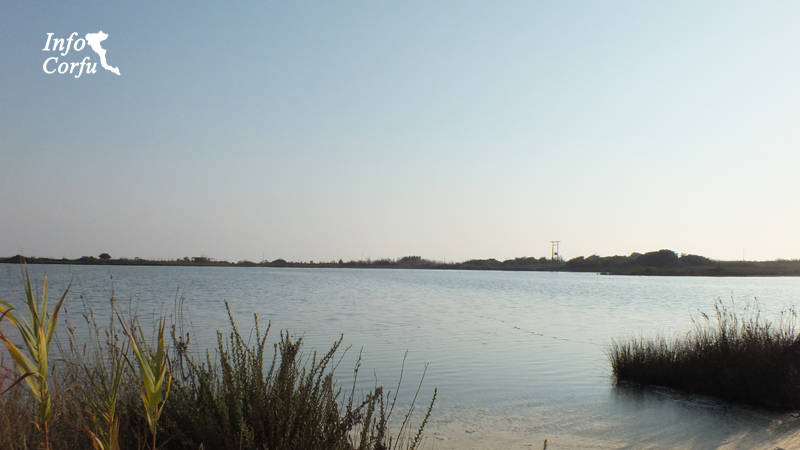 The lake Korrision is a Natura protected area.